Analysis & Opinion > New British Prime Minister, New North Sea Rules? 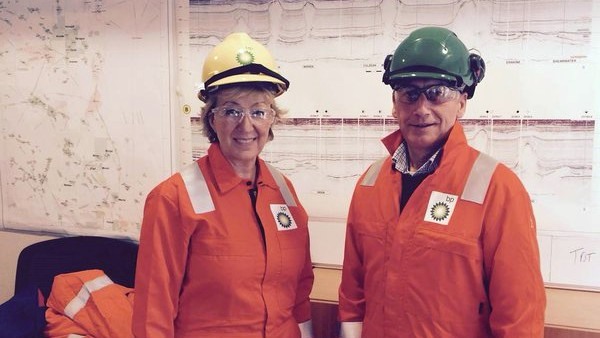 So the United Kingdom will get a new Prime Minister a lot sooner than many people anticipated, and it will not be the oil industry minister Andrea Leadsom. 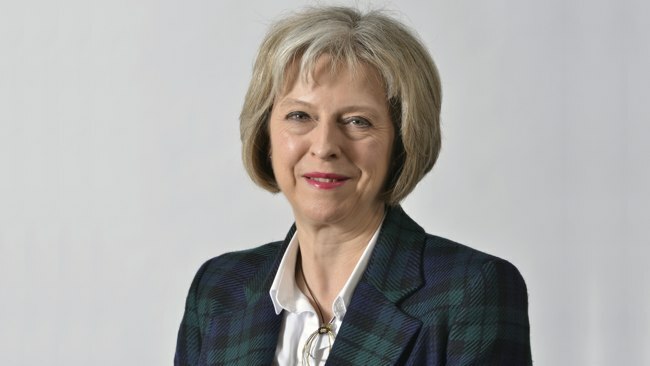 She was one of two candidates for the leadership of the governing Conservative Party but withdrew from the race unexpectedly on Monday, leaving the way clear for the current Home Secretary, Theresa May, to become the new party leader. 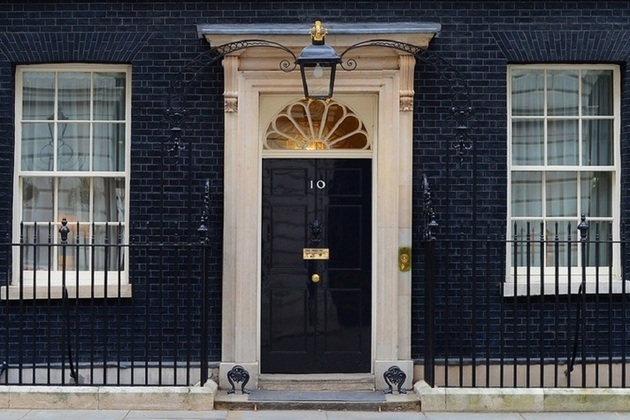 Mrs May will kiss hands with the Queen and walk past that famous black door into 10 Downing Street on Wednesday afternoon. Going from a junior ministerial role outside the Cabinet to the very top job in British politics was too much of a leap in the end for Mrs Leadsom, but her strong media performance on the winning side of the EU referendum campaign suggests she is destined for greater things. So, in due course, Britain is also likely to have a new minister for the North Sea. Who knows, we might just notice the next oil minister more than we did the current one. Her departmental website shows just 8 important speeches or announcements by Mrs Leadsom in just over a year as minister for oil & gas (and minister for nuclear, renewables and energy markets – she had no shortage of things to talk about). That’s not to say Mrs Leadsom hasn’t been busy; her primary role was explaining and defending the Government’s new laws for the energy industry while they were examined by a committee of parliamentarians; a process that is prolonged, torturous, often byzantine and largely invisible to the public. Add in the time she spent away from the office, campaigning in the European referendum and then for her party’s leadership and you can see why some of her critics regarded her as an absentee landlord. The new Member of Parliament for Aberdeen, Callum McCaig, condemned her for taking a “sabbatical” amid a “trying time” for the North Sea; though as Mr McCaig is also the energy spokesperson for the Scottish National Party, he’s unlikely to be complimentary about a London-based Conservative minister. I suspect some leaders in the UK oil industry may miss Mrs Leadsom. She irked environmentalists by asking if climate change was real (remember, she works at the Department of Energy AND Climate Change). She argued in favour of fracking and shale gas. She praised the European Union (yes, really) for curbing subsidies for renewable energy. 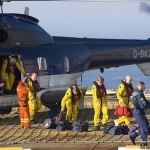 She insisted that there was plenty of life left in the North Sea; arguments about oil reserves being “stranded” probably cut little ice with her. And whatever the full truth of her seniority in the City, she had worked there for decades and was familiar with how it functioned and how it thought. Unlike some other politicians, oil industry bosses would not have needed to waste time explaining basic capitalist concepts to her. Her legacy as North Sea minister may be that it doesn’t really matter who the next one is. UK government policy is now largely set in stone by that Energy Act which she steered through the House of Commons committee. 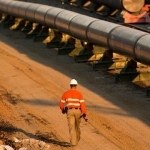 It set up the Oil & Gas Authority to regulate and licence future exploration and production, with a clear mission to exploit the maximum economic return from the UK Continental Shelf. 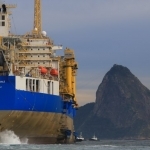 That, rather than ministerial whim, will govern the future approach to issues such as operational efficiency, co-operation and decommissioning. The only ministers who will actually matter will be Mrs May as Prime Minister and whoever she appoints as Chancellor. With oil & gas, it is always the money that talks. The current Chancellor, George Osborne, plundered the industry’s finances with additional taxes; when the oil price collapse made the North Sea uneconomic, he realised the error of his ways and reduced the tax bill to sustain future investment. Mrs May and her new Chancellor may be less tempted to squeeze the North Sea companies to fill any gaps in future Government spending. Mrs May has already said she expects “difficult” economic times as Britain reverses out of the European Union, and has said she will ditch the current Chancellor’s somewhat arbitrary target to balance the national books by 2020. That will give her greater freedom to borrow from the markets, rather than raise taxes, if she needs additional cash. In any case, the North Sea is not the golden goose it once was for the British taxpayer. Last year, for the first time in its short recorded history, it cost the UK Government money – the Treasury spent more on tax breaks for exploration and decommissioning than it received in taxes and supplementary charges. The Treasury will hope that is not a glimpse into the future. 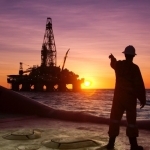 Some analysts argue the current tax structure for the UK oil & gas industry is no longer fit for purpose in an era of prolonged low oil prices; it neither raises enough money, nor does it encourage the exploration of enough new fields. They suggest the British taxpayer should adopt the Norwegian system, which refunds almost all the costs of finding new fields in return for a higher tax rate on the oil that’s produced. 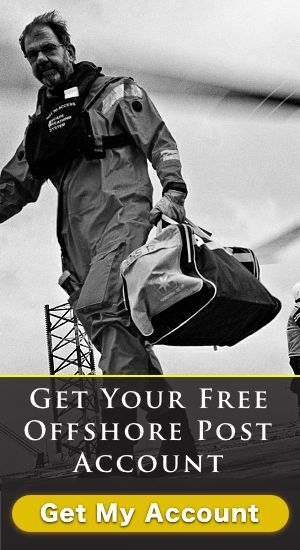 It has been particularly helpful for smaller oil exploration companies that don’t have the access to finances enjoyed by the oil majors. 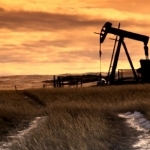 Local oil companies praised the Norwegian government for its innovation and creativity on tax. Mr Osborne recognised that the North Sea industry needed more certainty when planning projects that could span decades, so he promised his tax cuts were for keeps. Only the new Prime Minister and new Chancellor can decide if they are bound by that pledge, or if they can try something different.